Navy veteran Billy Moore is finally sporting a winning smile, thanks to a little help from a kind-hearted cosmetic dentist. Bakersfield Nowreported on the smile transformation of the former soldier, who was shot in the mouth in 2002 while on active duty, losing three front teeth. Moore was lucky to survive the shooting, considering the bullet landed just inches from his spine, but has been grappling with the embarrassment and inconvenience of missing teeth for far too long. And now, after waiting nearly 13 years, Moore was given a fresh start with permanent dental implants provided by a California dentist who learned of the veteran’s plight. Dr. Donald Trunkey offered his services free of charge – and the amazing results were a nice Christmas present, says Moore, who can now bite into an apple with abandon for the first time in years. Moore is now happily adjusting to his new teeth, new look and new life. He says he’s no longer self-conscious in public though the process took some time to complete. From start to finish, the whole implant process took around 8 months, but the outcome was definitely worth the wait. In the context of appearance and functionality, dental implants are the most natural-looking and most durable treatment for missing teeth. Unlike dentures, permanent implants will never slip out of place or make noises while eating, laughing or speaking, and therefore boost confidence and ease in social situations. On top of that, dental implants are built to last a lifetime, or upwards of 20-25 years with proper care and good oral hygiene. Compare this to bridges, which typically need to be replaced once every seven to ten years. 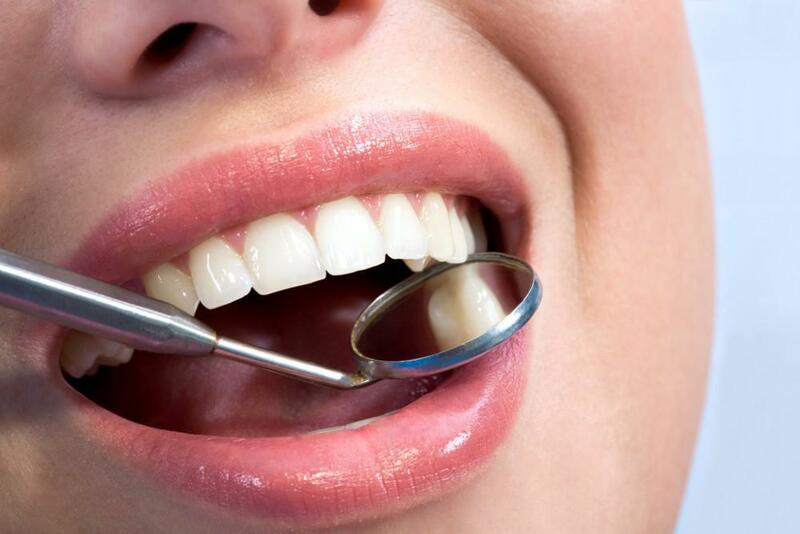 While tooth implants may require periodic check-ups and adjustments by your dentist, they are the most long-lasting solution for missing teeth. 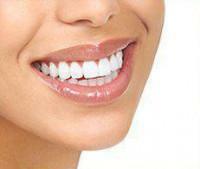 Implants let you enjoy the myriad pleasures of life without fretting about your teeth. And they are unique among dental restorations in that they help preserve jaw bone and can even help prevent future bone loss. Single and multiple tooth implants also stop adjacent healthy teeth from shifting out place, which would occur over time without intervention. 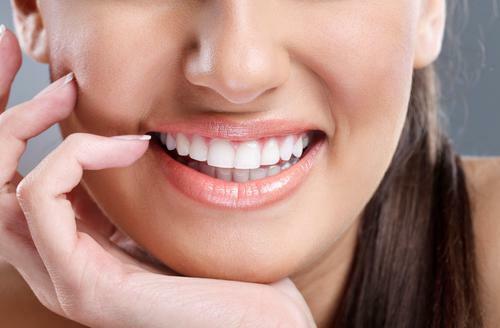 An expert in cosmetic and restorative dentistry, Dr. David Blaustein helps residents throughout New York City get the smile they’ve always wanted. There’s no need to suffer the effects of missing teeth or an imperfect smile, whether caused by an accident, injury or gum disease. Dental implants have a high success rate, with 98 percent of patients experiencing no complications as the titanium posts fuse with the bone. If you’re not a good candidate for a dental bridge or are tired of hassling with dentures, implants may be an ideal tooth replacement solution. Dr. Blaustein offers All on Six dental implants at his Chelsea office in Midtown Manhattan, where patients can take advantage of flexible payment plans and financing options. 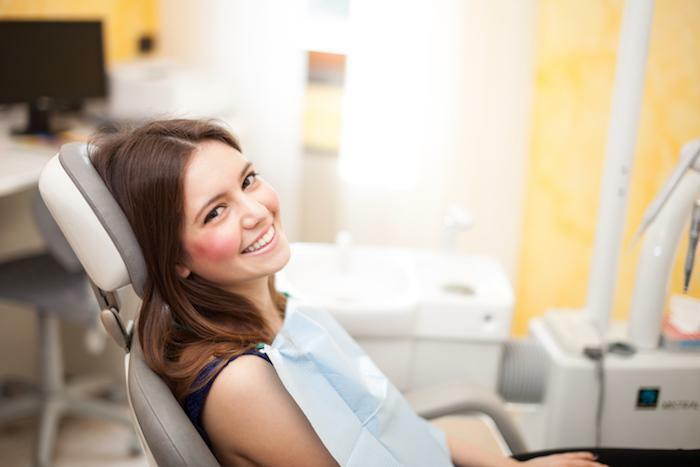 To schedule an appointment at Chelsea Dental Aesthetics, please call 347-773-4917.